I’m sitting on my couch watching The Voice and I find myself in a moment of pure happiness … contentment, even. I just enjoyed a couple of slices of FREE pizza, left over from lunch at work, and a glass of a smooth, buttery Chardonnay while getting lost in the music and the beauty of the voices interpreting the notes and lyrics. Lately I have found myself wondering”Allyson”, I call myself Allyson in moments of seriousness, “Allyson, what do you like? What do you enjoy doing?” And I can’t seem to answer. Well … I like eating pizza and drinking good wine and listening to good music and bobbing my head (AKA sofa dancing) to said music and smiling because it has touched me, and to an extent, has brought me to life in that moment. I enjoy being in my home, the home I have worked hard to have and that is an ever evolving project. I like FREE things and the challenge of getting them. 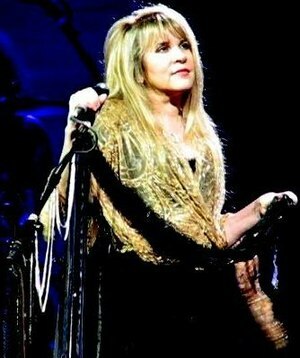 I like Stevie Nicks, who performed “Landslide” on The Voice tonight with one of the finalists. I like her because her music reminds me of my sisters. I like the song “Landslide” because it reminds me of my father; during his final days in the hospital I mad a CD for him and that was one of the songs I put on it. He loved his music; could listen to it for hours. 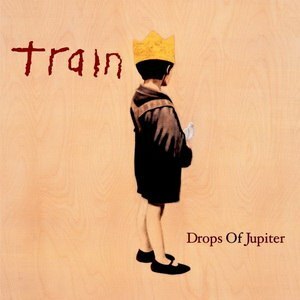 I like Pat Monahan from Train who sang the song “Drops of Jupiter” on the show tonight as well with another finalist. I love seeing him live; I love his voice and the passion that oozes out of him when he performs. I have always liked the song “Drops of Jupiter” but fell in love with it even more after hearing him explain, at a live show, his inspiration for writing the song: his mother, who had passed away. I like pizza. I like good food. I was brought up on good food by a good Italian mama. And … c’mon, who doesn’t like pizza? 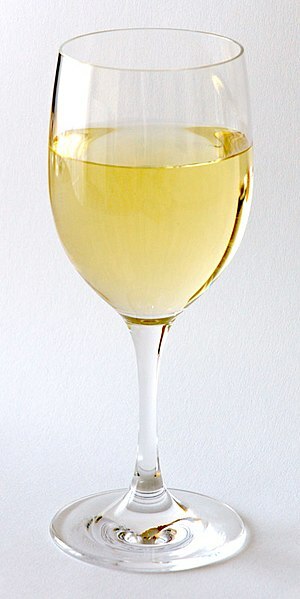 I like good wine. I like learning about it. I like exploring it. I like Pinot Noir and Riesling and a smooth, buttery, Chardonnay, like I had tonight, which I learned about from a former manager of mine. I am more aware of the things that I enjoy than I thought I was. It’s just that I don’t often slow down enough to realize what they are and actually soak up the happiness, the joy, the emotions that come in those moments. Small moments in time, but huge moments in the story of my life. So, “Allyson, what else do you like? What else do you enjoy?” I don’t know right at this moment, but I am going to enjoy realizing and discovering all the things and smells and sounds that move me and ignite my soul in this crazy and unpredictable life of mine. Tags: Drops of Jupiter, FREE, Landslide, music, Pat Monahan, Patrick Monahan, Pinot Noir, pizza, postaday, Riesling, Stevie Nicks, The Voice, Train, wine. Bookmark the permalink. Great post. I always appreciate how a particular song or artist can take you back to a certain moment in time. Thanks, Mark! The power of music is amazing. If I had to choose between a television and my iPod, I’d definitely go with the iPod. I have to keep reminding myself of this because I think a lot of people forget to notice when they do things that make them happy, like you just mentioned. Ok, now come back and have lunch with me to make my belly happy, thank you. Muchas gracias mi amiga, Fernanda. Thank you for sharing! I have definitely been taking more time to pay attention to what I truly enjoy in life and what makes me happy and then trying to do more of it!